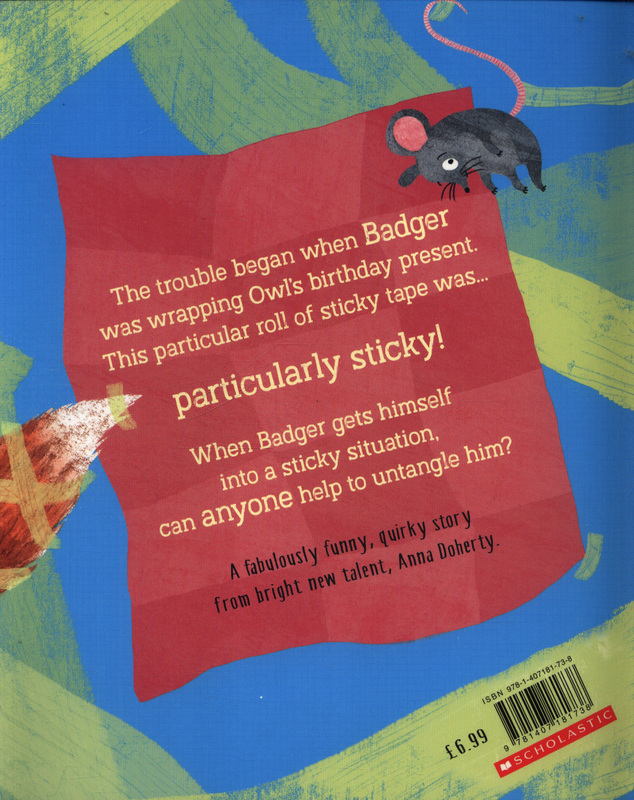 The trouble began when Badger was wrapping Owl's birthday present. 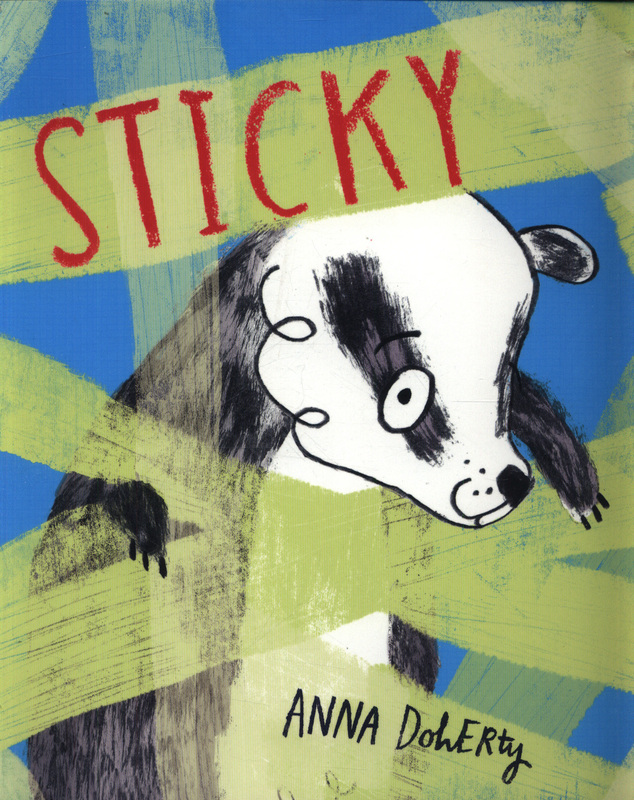 This particular roll of sticky tape was... particularly sticky! 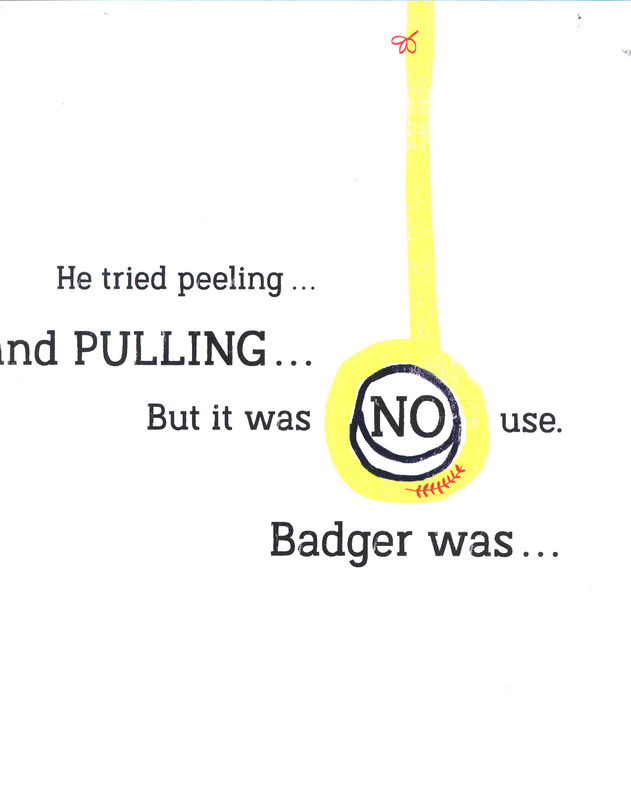 When Badger gets himself into a sticky situation, can anyone help to untangle him? 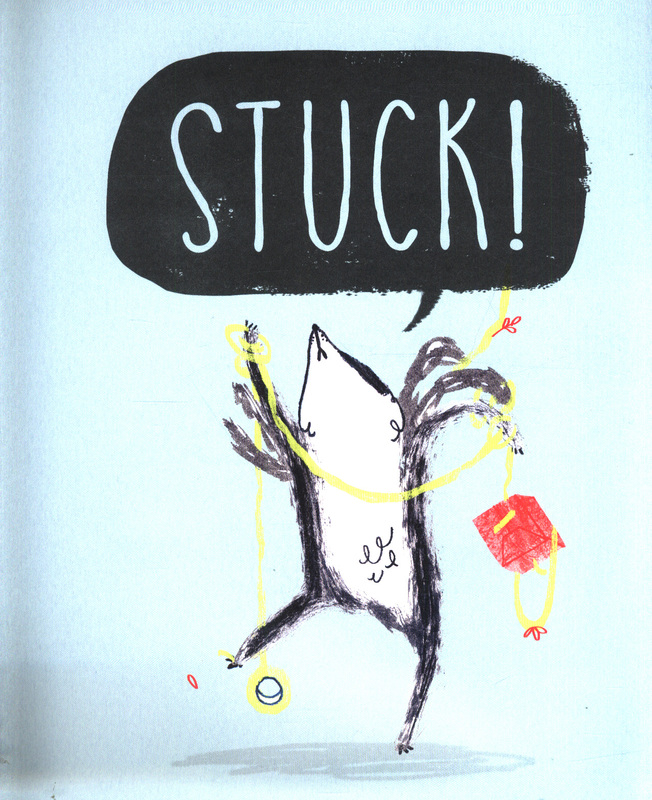 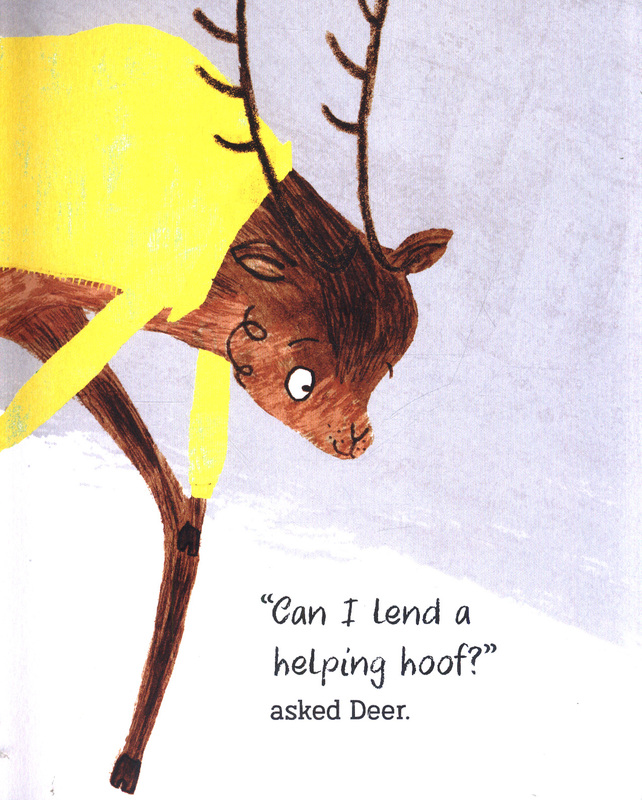 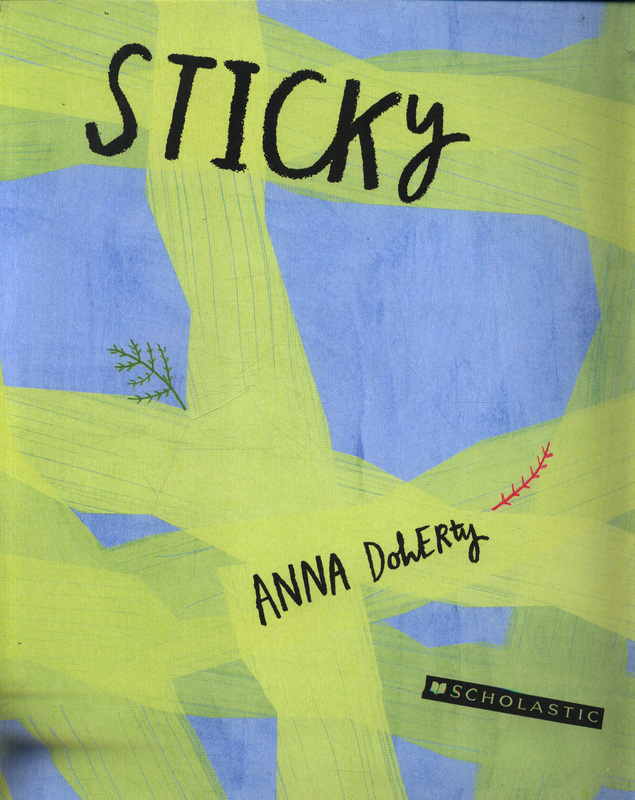 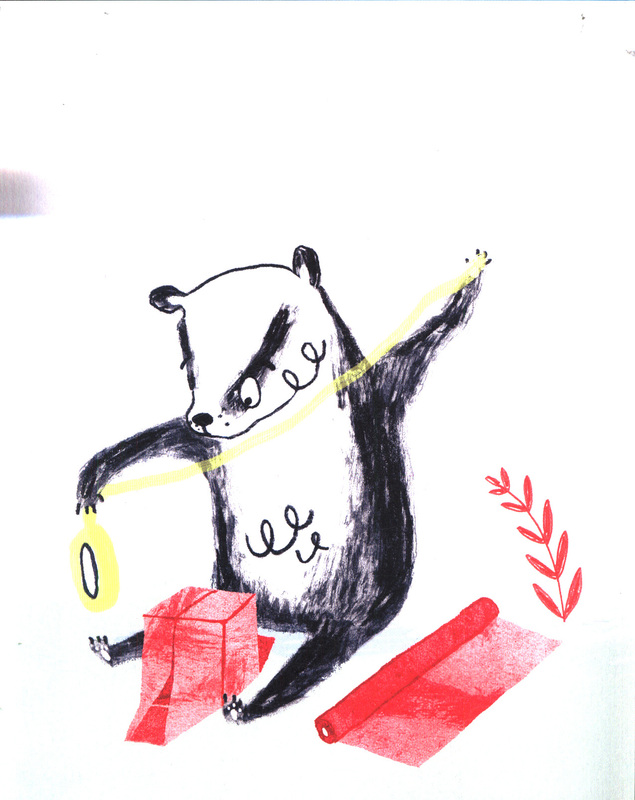 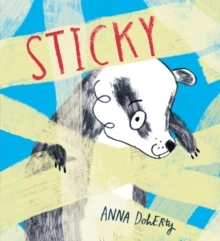 A fabulously funny, quirky picture book from the incredibly talented Anna Doherty.